We know that Light up a Life is a very special occasion for all those who attend. It’s a chance to take some time out to remember those we have lost – in a gathering of others who are all going through the same personal journeys. Light up a Life is often sad and joyful at the same time; but always immensely fulfilling for guests, hospice staff and volunteers alike. For 2018 we will be holding our non-religious service again outside in the grounds of Woking Hospice along with four religious and faith based services and we are delighted that for the first time we will be holding a celebration at St Marks Church in Whiteley Village. Thank you to everyone who has kindly advised us of their intention to attend the non-religious Light Up A Life on 7 December. 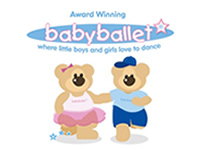 We have had a very high response to this event so please do be aware that it will be busy. If it is possible to car share please do so and we have made additional arrangements for the serving of tea/coffee and mince pies. 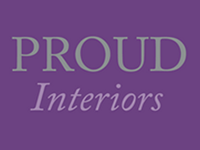 We look forward to welcoming you to the celebration. Join us at Woking Hospice in Goldsworth Park on Friday 7 December at 6.30pm for our Light Up a Life service. Light up a Life is a wonderful, vibrant time of year where we gather together and look back on the lives of those special people we have lost – and the joy they brought into our own. It is a very special occasion for all those who attend . It’s a chance to take some time out to remember those we have lost in a gathering of others who are all going through similar personal journeys. Light Up a Life is often sad and joyful at the same time; but always immensely fulfilling for guests, hospice staff and volunteers alike. This service is held outdoors in a marquee so please do wrap up warm and dress accordingly. To help us with catering and planning please register your attendance by clicking on the green Register Now button or call 01483 881771. From the end of November to the beginning of January we will have a memory tree in the cafe at Woking Hospice, all are welcome to visit to add a star to the tree in memory of a loved one. 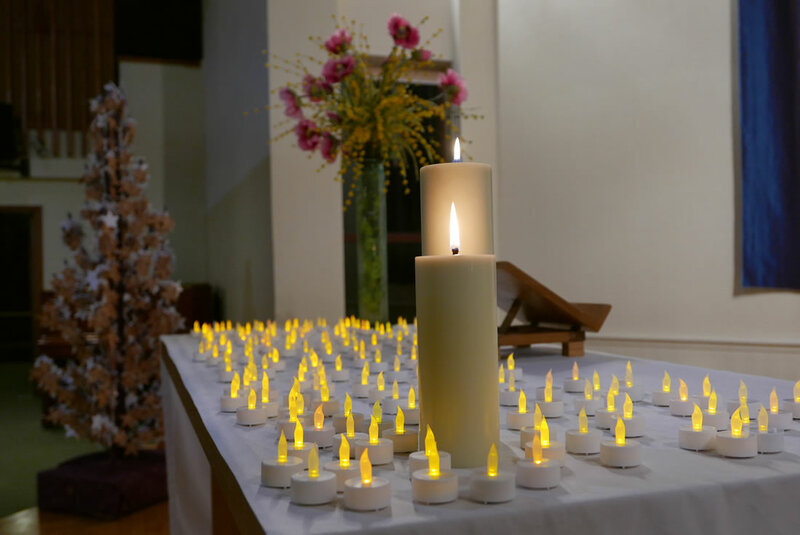 Join us at St Johns Church, Egham Sunday 9 December at 3.30pm for our Light Up a Life service. Join us for the first time at St Marks Church Whiteley Village on Sunday 16 December at 4.00pm for our Light Up a Life service. 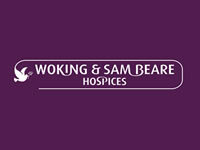 On Thursday 22nd November the lights of the Woking & Sam Beare Hospice Memory Tree were switched at a special celebration to mark the start of their Light up a Life services. 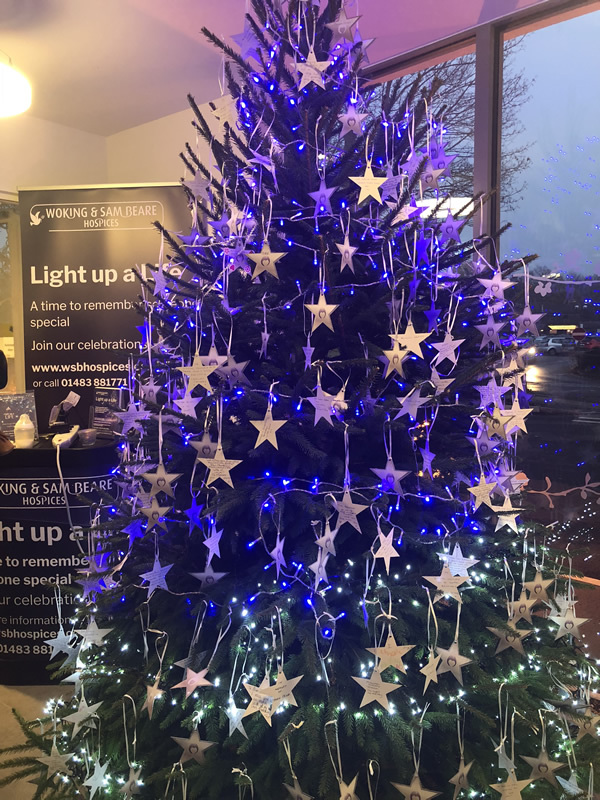 This is the first time that the hospice have had a permanent Memory Tree, which will be decorated with the stars that have been dedicated with names and messages to loved ones. 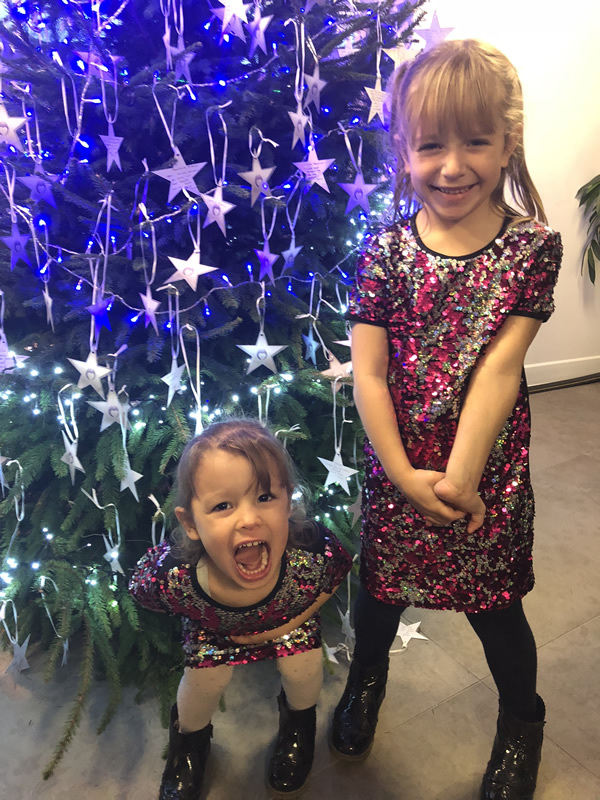 Switching on the tree lights were Madeleine and Marnie Lopez whose Granddad Derek was cared for at the hospice in August. Derek’s wife Noreen, son Frank and Sister Yvonne also attended the light switch on with his two other grandchildren Mollie and Ruby. Claire Lopez Mum to Madeleine and Marnie commented “We felt very privileged for the girls to be asked to switch on the lights in memory of my Dad, they were amazing and made the whole family feel very proud. 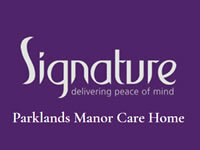 The hospice is such a fantastic place with such wonderful staff and nurses”. The Memory Tree will be in the Hospice café at Goldsworth Park until January and all are welcome to add a star for a loved one. “We would like to say a huge thank you to all of Derek’s family, for attending the light switch on and to Madeleine and Marnie for doing such a fantastic job” commented Jayne Cooper CEO of Woking & Sam Beare Hospices “It was a wonderful afternoon and we were so pleased that our long term patron Michael Aspel and Major of Woking, Cllr Will Forster, supporters and staff were able to join us. Our Light up a Life services are very special and are open to the whole community to attend”. Entertainment was provided by members of Quintessential choir, who sang carols after the switching on of the lights. The Hospice memory tree was kindly donated by Woking Funeral Services. 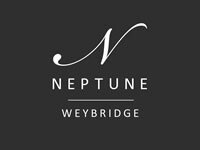 Friday 7th December, Nonreligious service at Woking Hospice, 6.00pm please note this service will be held outside in a marquee.